Herman Lawrence "Larry" Goldstein, 85 years old, of Syracuse, New York, passed away on January 27, 2011. He was born in 1925 in Utica, NY, was a lifelong resident of upstate New York and lived his entire adult life in Syracuse. Larry loved the area, would talk easily with everyone he met and always provided a good lively conversation. As a very young man, he served in World War II as a medic in the 4th Armored Division in Europe under General Patton, earning numerous medals, including the Bronze Star, and participating in the liberation of a German concentration camp. The horrific conflict changed his career interests. Larrys father David J. Goldstein, a lawyer and federal court judge in Utica and an accomplished amateur artist, had instilled in him a lifelong interest and appreciation of civic duty, literature and art. He entered Cornell University, roomed with his younger brother Sidney, put aside an earlier interest in medicine and graduated with an English degree, followed by a Master of English at the University of Minnesota. Upon graduation, he worked as a journalist at the Syracuse Herald Journal and became active in the political community. With the added demands of starting a family, the next great American novel remained unwritten; but after several years of journalism, he embarked on a fulfilling second career as a self-employed certified life insurance underwriter, which he continued successfully to old age. 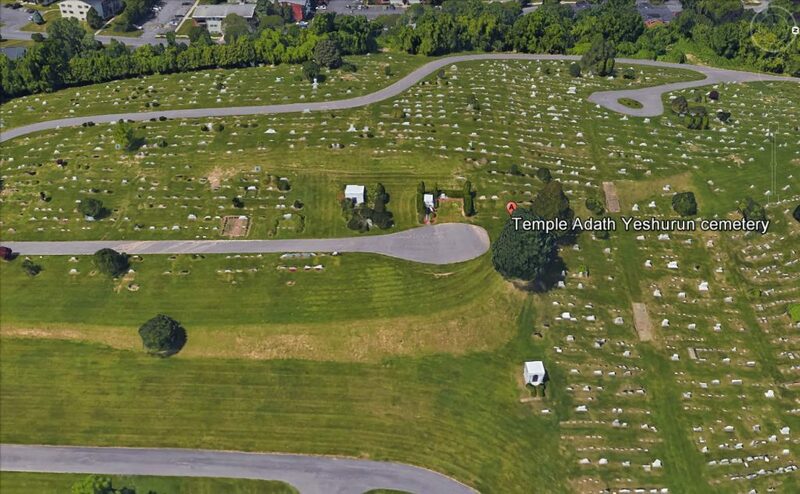 Among his many civic activities, he was a longstanding member of the Syracuse Press Club, a Democratic Committee Selectman in the late 1960s, a candidate for Onondaga County Comptroller in 1983, served as president of the Mens Club of Temple Adath Yeshurun and was a founding member of the Israeli Investment Club. Larrys first wife, Vincenza "Jane" Peroni Goldstein, passed away in 1973 after many years of happy marriage and providing him two children. He remarried in 1981 to Madeline Stern Goldstein, who provided many more years of happiness but passed away in 2005. Over the years, Larry traveled extensively to the Near East, Asia, Russia and South America, at one point traveling as a passenger on a commercial banana cargo ship from New York to Panama. On his many journeys, he often took the slow path less traveled and found a way to enjoy every moment. Survived by his son, Daniel Goldstein of Oxnard, California; daughter, Sarah Bader and her husband, Tom, of Chicago, IL; granddaughter, Jane Eloise Bader of Chicago; brother, Dr. Sidney Goldstein and his wife, Phoebe, of Bloomfield Hills, Michigan; niece, Carolyn Haber and husband, Jon, of Lincoln, Massachusetts; and nephew, David Goldstein and wife, Robin, of South Carolina. Services will be 10 a.m. Monday, January 31, 2011, at Birnbaum Funeral Chapel, 1909 E. Fayette Street. Friends may visit with the family from 9 to 10 a.m. Monday, prior to the service at the chapel. 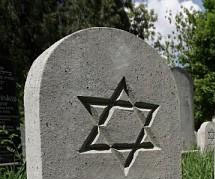 Burial will be Adath Yeshurun Cemetery.